LittleBigPlanet 3 now has a release date. 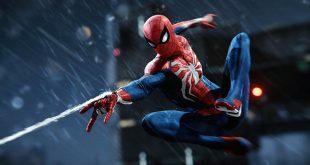 Sony has revealed that the latest instalment in the PlayStation exclusive series will hit store shelves November 18. It will be available for both the PlayStation 3 and PlayStation 4, making it the first LittleBigPlanet game to release on a next-generation console. The company also went on to reveal a number of pre-order incentives for players as part of the announcement. 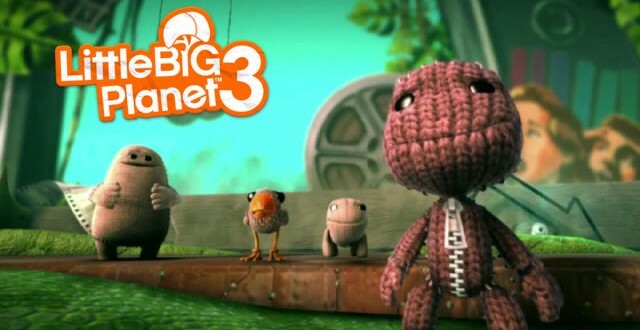 All players who have pre-ordered the game, whether digital or physical, will receive the Day 1 Edition of LittleBigPlanet 3. This grants access to two additional add-one packs, which contains items such as PlayStation character costumes and Dragon Age: Inquisition inspired items and costumes. 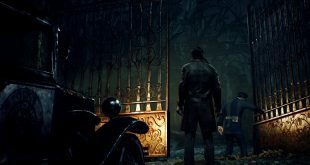 The title was first announced at E3 earlier in the year and is being developed jointly by Sumo Digital and Sony Xdev. However, the creators of the series, Media Molecule, have also been assisting with the development. 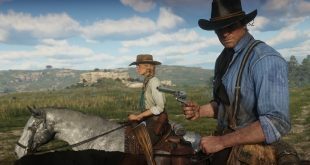 A private beta is set to launch at some point in August, allowing players to get a taste of the game and test its stability. The beta is only available to a very select number of users though, unlike many other recent betas that have been largely open to the public. Those who have been selected should have received emails from Sony with details.